Analytical measurement and control of pH within a system is necessary for many processes common applications include food processing, wastewater treatment, pulp & paper production, HVAC, power generation, and chemical industries. To maintain the desired pH level in a solution a sensor is used to measure the pH value. If the pH is not at the desired set point, a reagent is applied to the solution. When a high alkaline level is detected in the solution, an acid is added to decrease the pH level. 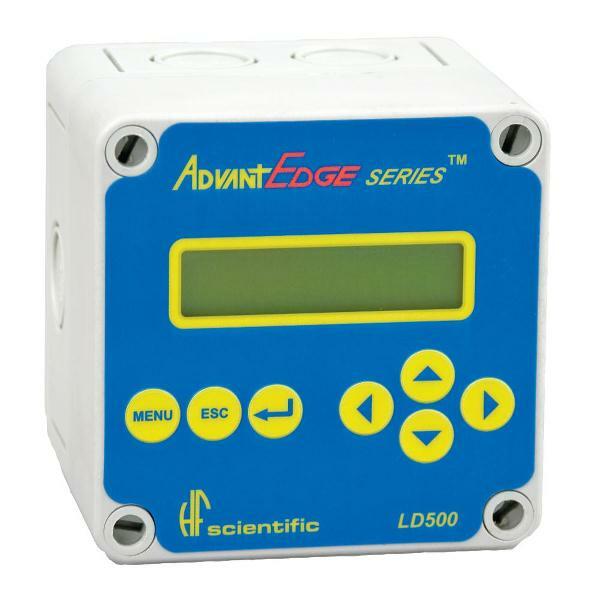 When a low alkaline level is detected in the solution a base is added to increase the pH level. In both cases the corrective ingredients are called reagents. Accurately applying the correct amount of reagent to an acid or base solution can be challenging due to the logarithmic characteristics a pH reaction in a solution. 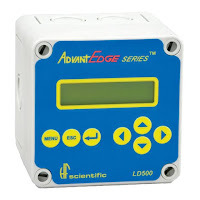 Implementing a closed-loop control system maintains the pH level within a certain range and minimizes the degree to which the solution becomes acidic or alkaline. An example of an automatic pH level control system is a water treatment process where lime softened water is maintained at a pH of 9 using carbon dioxide as a reagent. As the untreated water (or influent) enters the tank, the pH is continuously monitored by the pH sensor. The sensor is the feedback device to the controller where the setpoint is compared to the control value. If the values are not equal, the controller sends a signal to the control valve that applies carbon dioxide to the tank. The reagent is applied to the tank at varying rates to precisely control the pH level. With the pH level at 11 detected by the sensor, the controller commands the control valve to open and introduce more carbon dioxide. As the increased carbon dioxide mixes with the influent, the pH is lowered in a controlled manner. Reaching the setpoint, the carbon dioxide flow is minimized and the process is continually monitored for variation. The effluent is the treated water that is discharged out of the tank. The process continues to provide the lime softened water at the desired pH level.